Though we may not currently have puppies of our own we like to help other kennels find good loving families for their puppies. If you think you have what it takes to be a Kooiker parent, fill out our Questionnaire and send it to us and we will get back to you as soon as possible! This fall 2018 we are expecting a beautiful litter from a first time mother! More information to follow. Xena is planning a litter for spring 2019! 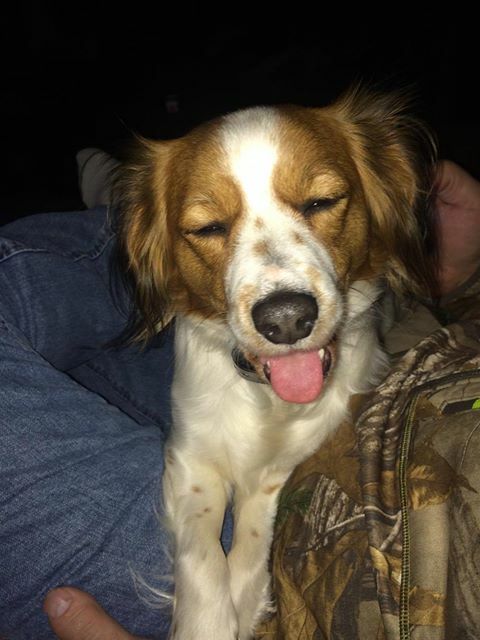 Iserman Hoeve is excited for Daisy and Nico of Noah's Kooikerhondje! This was Daisy's third litter! She is a wonderful mother (pictured below with her first litter of 6). If you are interested in learning more about this east coast litter, please let us know!